Plump and Co are part of the XXL knitting movement, rekindling the passion of slow craft across the world. 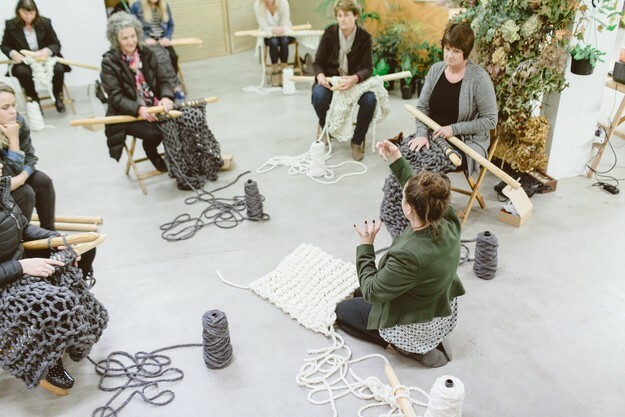 Join them at the Gallery for a one-off workshop to celebrate World Knit in Public Day and partake in the amazing and unique experience of giant knitting. Numbers are limited so get in quick!